If you've had a SUP intro or been on a Lake District SUPfari, this is the obvious next step.This one day introduction to Stand up paddle board surfing, will get you inspired. 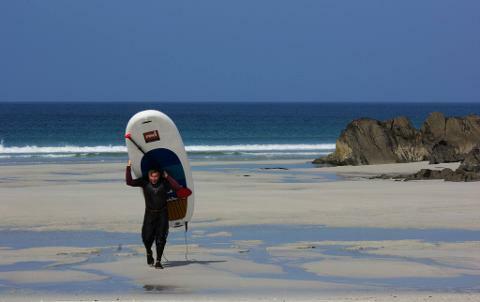 Covering: Board selection,surf etiquette, reading the waves, getting out, lining up and catching waves. Under the watchful and considered instruction of Simon Palmer. 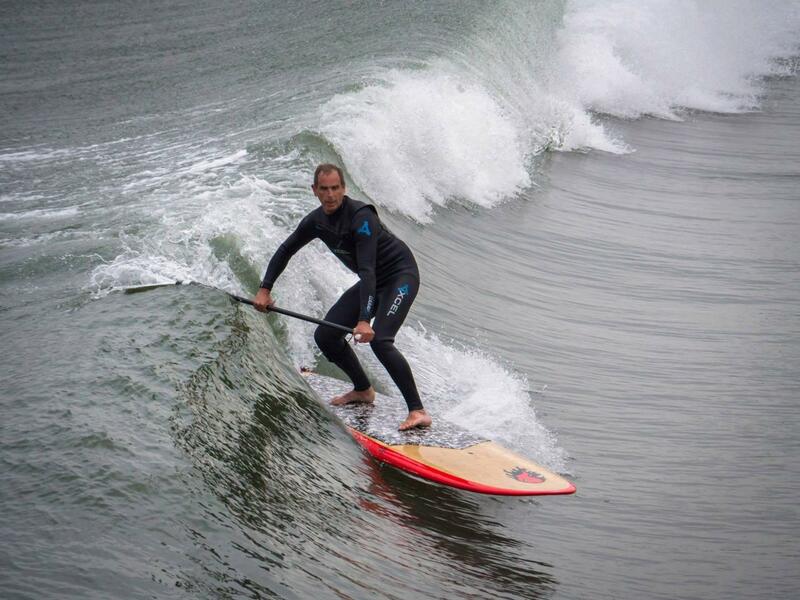 The SUP Surf intro like all Lake District paddle boarding sessions is relaxed informal and fun. With time set aside for resting, watching, drinking tea and enjoying the Saltburn experience.